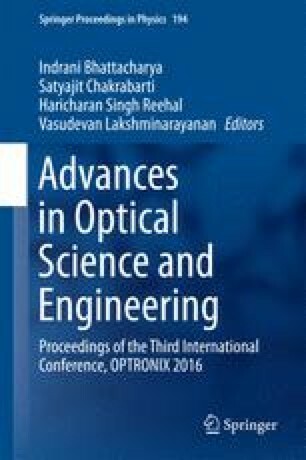 Transmittivity of ternary photonic crystal (SiO2/air/TiO2) is numerically computed using transfer matrix method for bandpass filter application at 1.55 µm. Structural parameters are varied to analyze the ripple in passband width, and result is computed for both the polarization conditions. Result is also compared with that obtained for normal incidence. Number of layers and incidence angle are also varied to observe the variation of transmittivity. Simulated finding indicates better Butterworth response for s-polarized wave that that obtained for p-polarization condition.